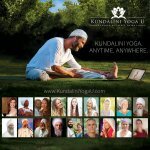 Video: Kundalini Yoga Pose for Strength… Stretch Pose! Stretch pose! This challenging pose should be done for 3 minutes every day and is especially powerful first thing in the morning. It develops strength and steady nerves. Anne Novak, a Kundalini Yoga teacher in Connecticut, beautifully explains the practice of Stretch Pose. Abs of steel (and nerves of steel) to follow! You can find Anne Novak at www.annenovakyoga.com. You can also watch more of Anne’s videos on Spirit Voyage’s YouTube channel! 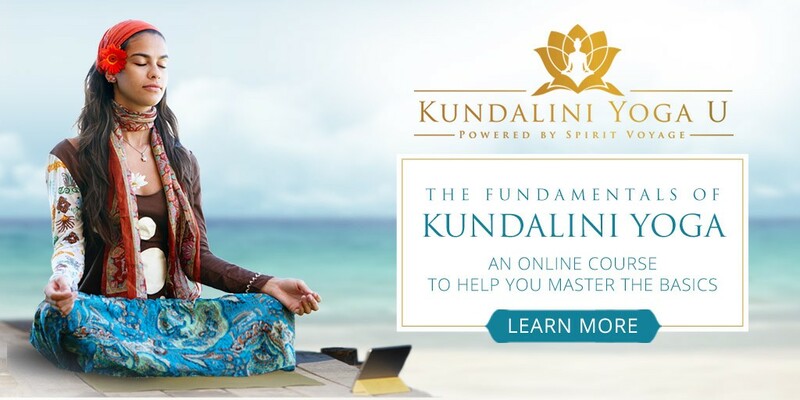 The Fundamentals of Kundalini Yoga is a 40-day online course that will transform your life from the inside out, led by 23 world-renowned master teachers of Kundalini Yoga as taught by Yogi Bhajan. It’s a journey through the core teachings of this transformative yogic technology. 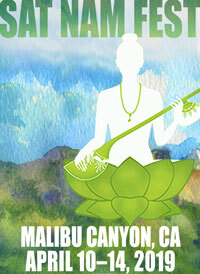 Discover how to ignite your inner power and develop strength, flexibility, and peace in your body, mind, and spirit. Enroll today! I first met Anne when she was assisting at my Kundalini Yoga teacher training program with Gurmukh. She gives some of the most clear and fundamentally sound explanations of poses I’ve ever known! Go Anne! I love her new video series that she’s done for Spirit Voyage!